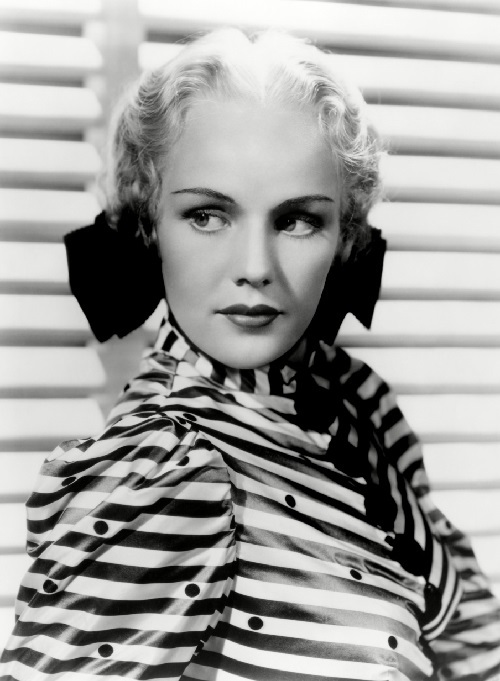 In the mid-20th century, the name of Hollywood actress Frances Farmer never left the headlines. 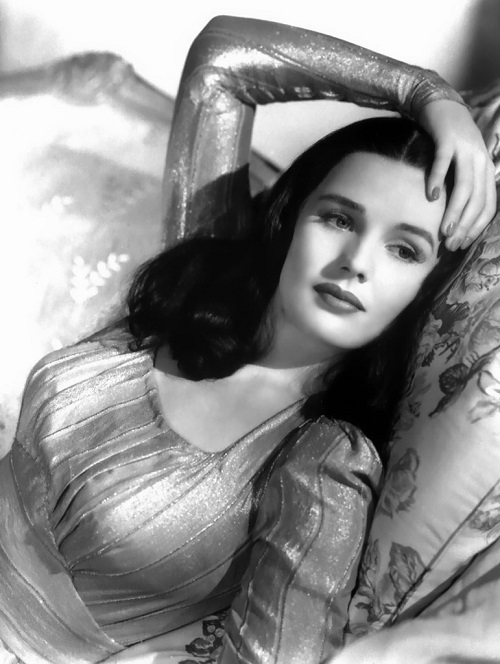 The writing was not so much about the roles played by her, but about scandals plagued the star throughout life. 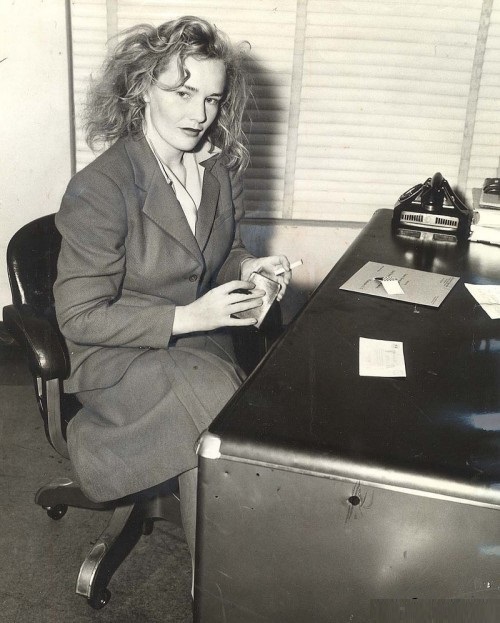 She endured numerous arrests, forced hospitalization and sessions of lobotomy … True, there were those who supported the Hollywood star – Kurt Cobain thought she was his muse and named his daughter Frances Cobain in honor of Frances Farmer. 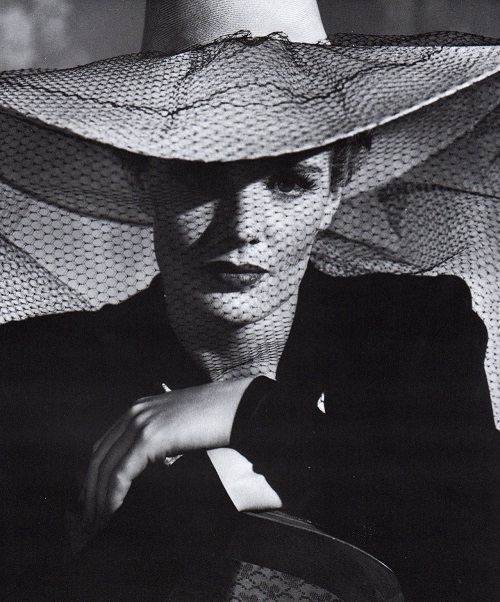 The tribute to his muse became his song “Frances Farmer Will Have Her Revenge On Seattle”. He was confident that the case against her was the result of a massive conspiracy. 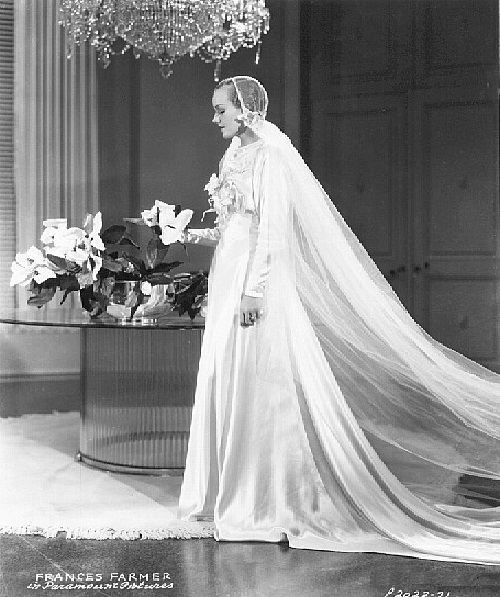 In addition to this, Courtney Love on her wedding day wore a dress previously owned by Farmer. In 1980, Mylene Gautier, now known as Mylene Farmer, changed her name to Farmer in honor of the legendary actress. In 1996, Sally Clark wrote a stage play about tragic fate of Farmer, entitled “St. 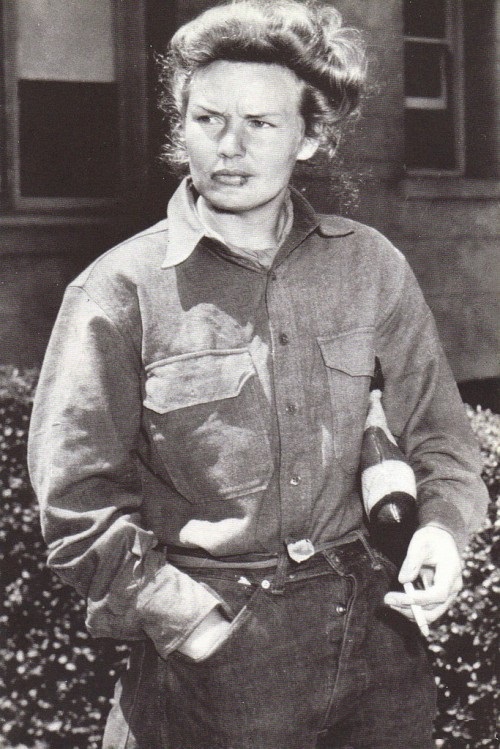 Frances of Hollywood”. 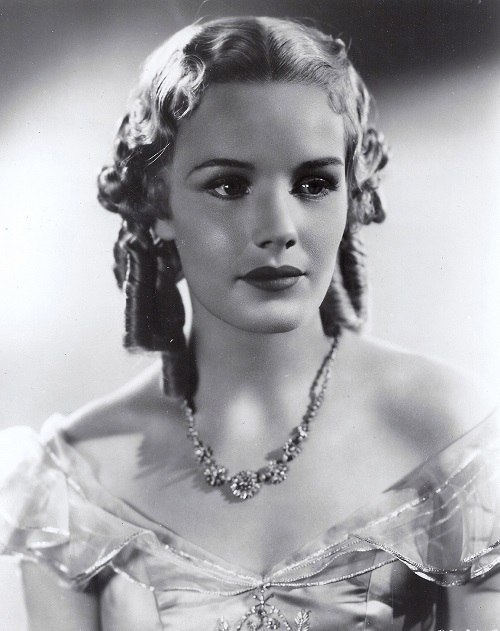 Frances Farmer was born in Seattle in 1913. Since childhood, the girl showed exquisite taste, she wrote poetry, painted. In the school became the first to show good results, coupled with the rebellious spirit. 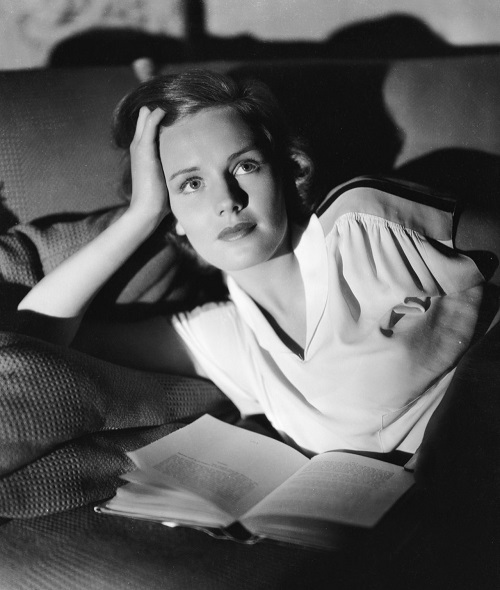 In the essay competition she was the winner, but the essay was scandalous “God is dead.” She played in the theater club, participated in student competitions, for one of such competitions she was awarded a trip to the USSR. 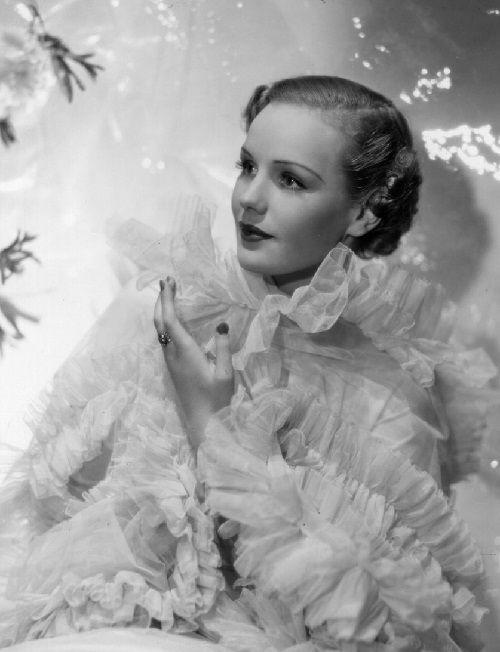 Despite the protests of her mother, she flew to Russia, she wanted to see the Moscow Art Theatre. This trip has become the beginning of future sad events. Francis was accused of sympathy for atheism and communism. 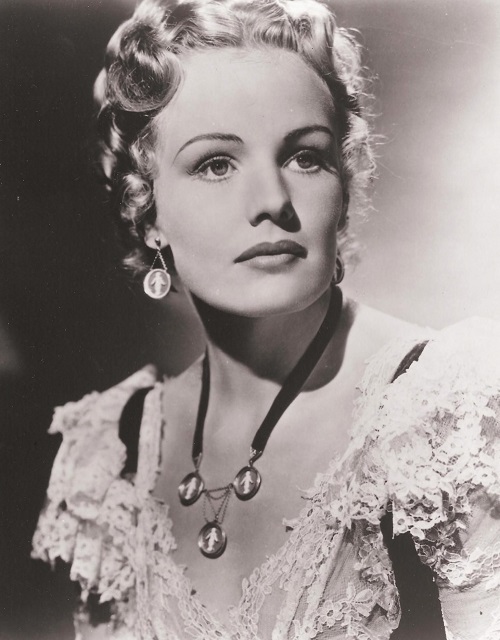 Back in New York, Frances Farmer promised herself to become a Hollywood actress – and she became. 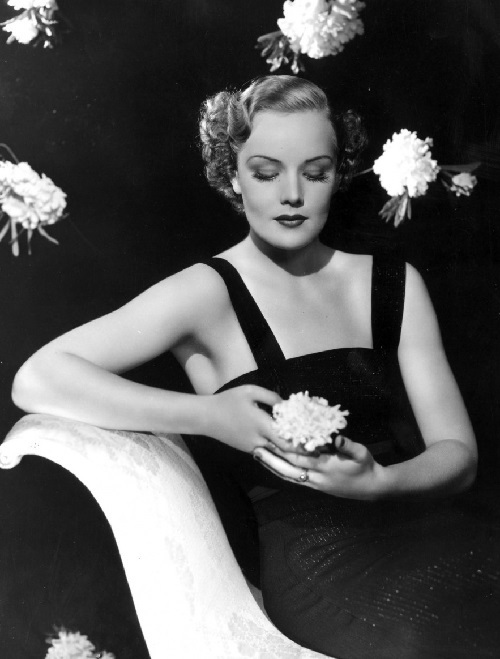 The first seven-year contract she signed with “Paramount Pictures”. 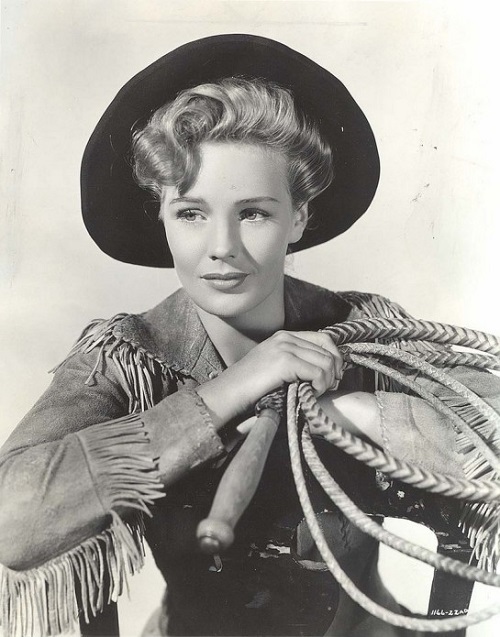 She made her debut in the film “Too many parents,” after starred in a film “Rhythm on the Range” and ” Come and Get It.” Rising star behave as a “bad girl”: refused to attend Hollywood parties, often quarreled with producers and did not want to conform to fashion. 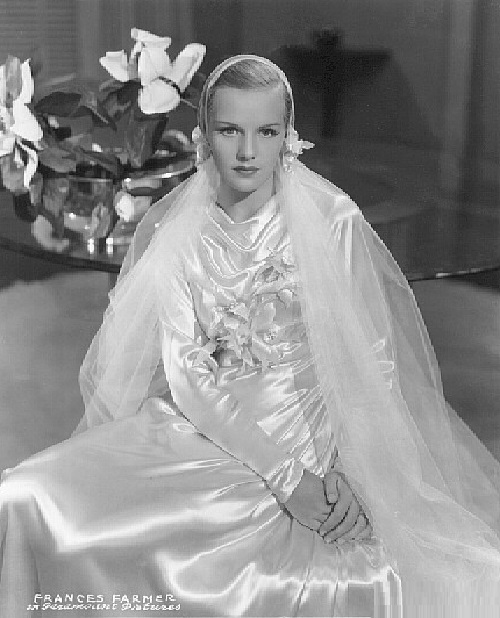 The problems began in 1939: she became addicted to drinking, her character became more and more unbearable, so she could only dream of good roles. 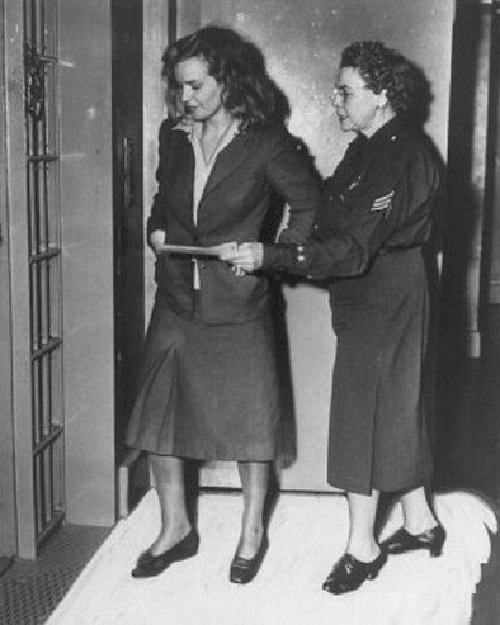 The first arrest occurred in 1942, the actress was fined for drunk driving. She refused to pay the fine. She was taken to the police station and was charged for drunk driving. 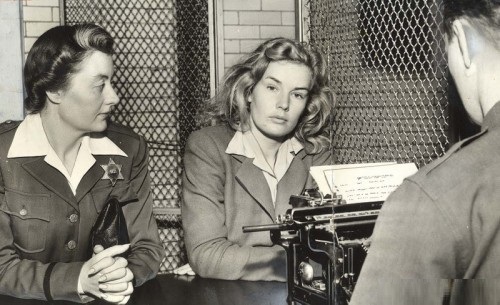 The actress was sentenced to 180 days in jail. When she was arrested, 300 theater and movie stars signed the petition asked for bail, but the request was not satisfied. 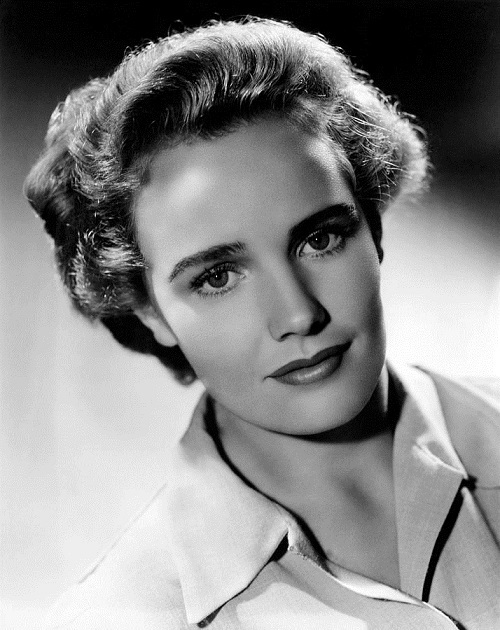 A year later – again on a complaint of barber who filed an assault charge alleging that Frances Farmer “had dislocated her jaw on the set”. During the meeting in this case, Francis managed to throw an inkwell at a judge, thus having worsened her situation even more. From prison, Francis was moved to a hospital where she was diagnosed with manic-depressive syndrome, eventually sounded and the new sentence – schizophrenia. She had daily injections of insulin, shock therapy, standard psychiatric procedure at the time. The side effects included intense nausea. Young woman went through all the circles of hell. But that was not the worst. 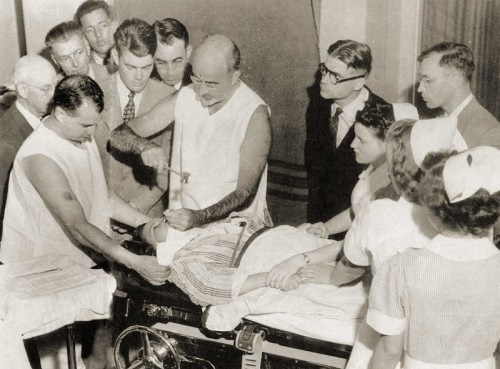 She was tested all the new medical preparations, even the most risky and psychiatrist Freeman made her lobotomy. All of this has radically changed the consciousness of Francis. All that she was able to do in 1950, when she finally completed the treatment – to work in the laundry room of the hotel “Olympic”. 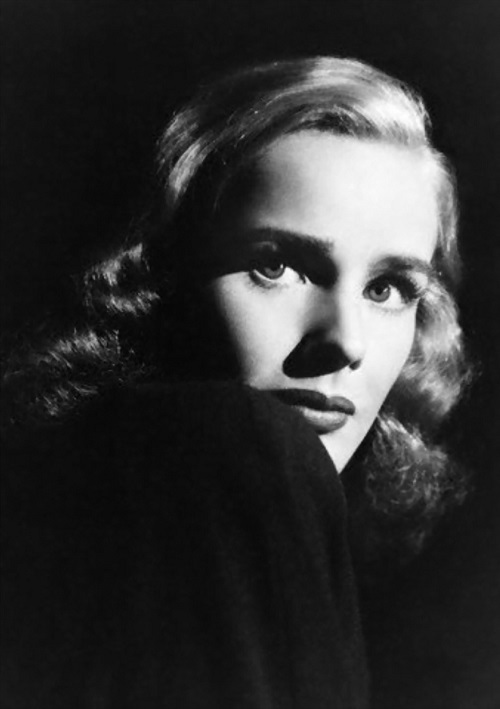 The new stage of life began for Frances Farmer in the 1960s. 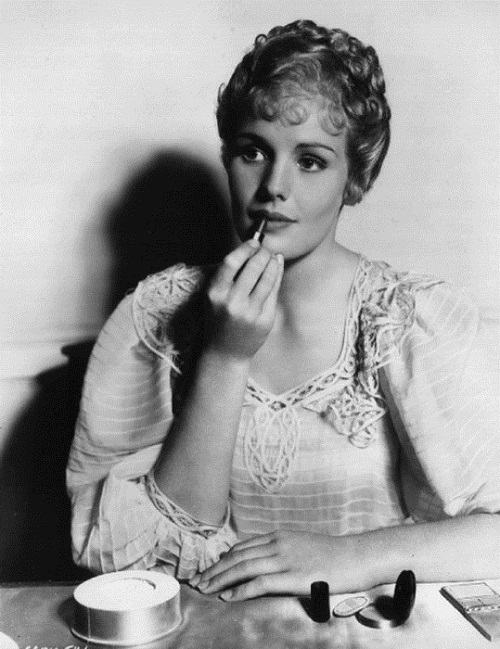 She remarried and returned to television and theater. 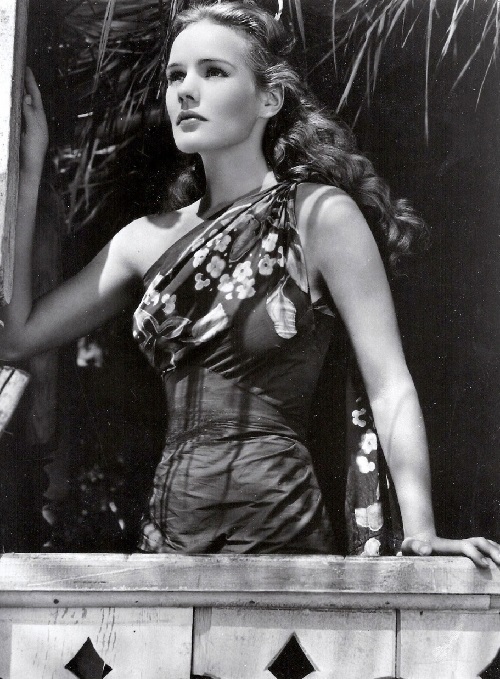 She was able to fulfill a number of roles, and even ran the show. However, the prosperous life did not last long, soon the behavior of the actress once again became insane, and she was forced to leave the job. Her last years of life passed in solitude, she died of cancer at age of 56, forgotten by almost all. At the funeral, the coffin was carried by six of her friends. 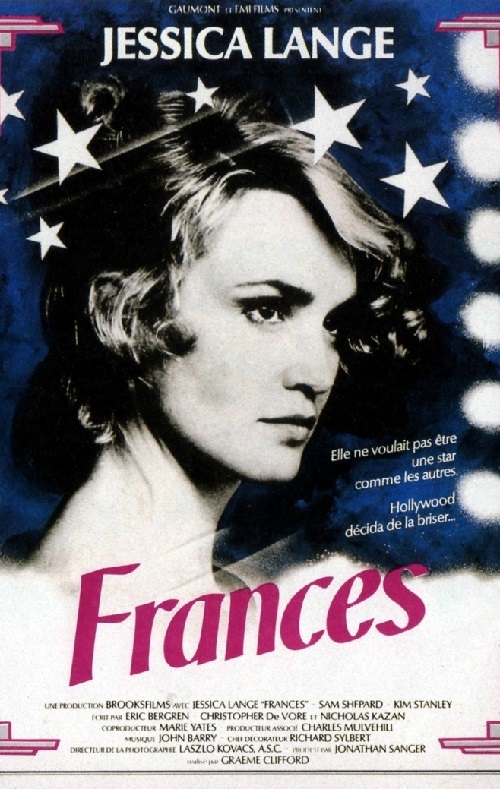 In 1982 was released the film “Frances” with Jessica Lange in the title role, for which the actress was nominated for an Oscar.